In December 2015, British ESA Astronaut Tim Peake blasted off to the International Space Station for Mission Principia, and two Raspberry Pi computers with a special add-on board were waiting for him. Named the Astro-Pi Mission, Tim ran experiments on the two Raspberry Pi computers, created and coded by school students, which utilised the board’s sensors. 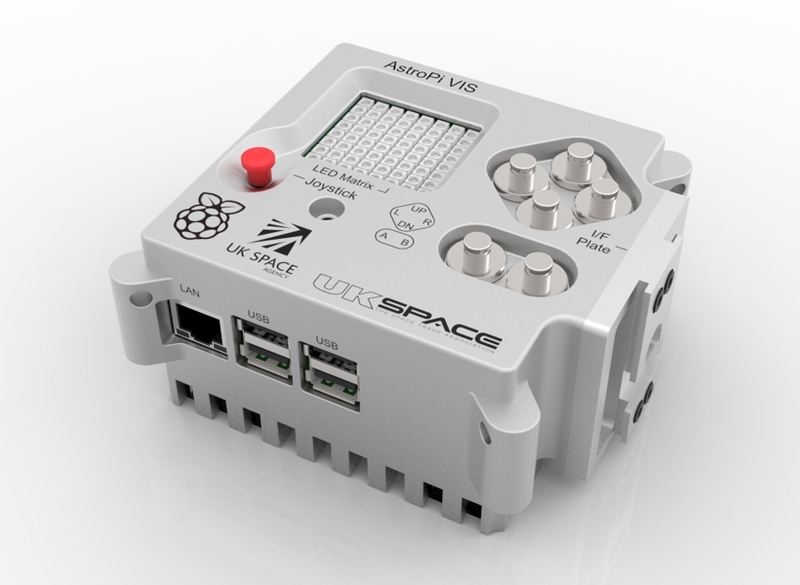 The two Raspberry Pi computers, or Astro Pi's, were flown to the International Space Station (ISS) as part of British ESA Astronaut Tim Peake’s mission. They are both equipped with a Sense HAT PCB that can measure the environment inside the station, detect how it’s moving through space, and pick up the Earth’s magnetic field. Each Astro Pi is also equipped with a different kind of camera; one has an infrared camera, and the other has a standard visible spectrum camera. 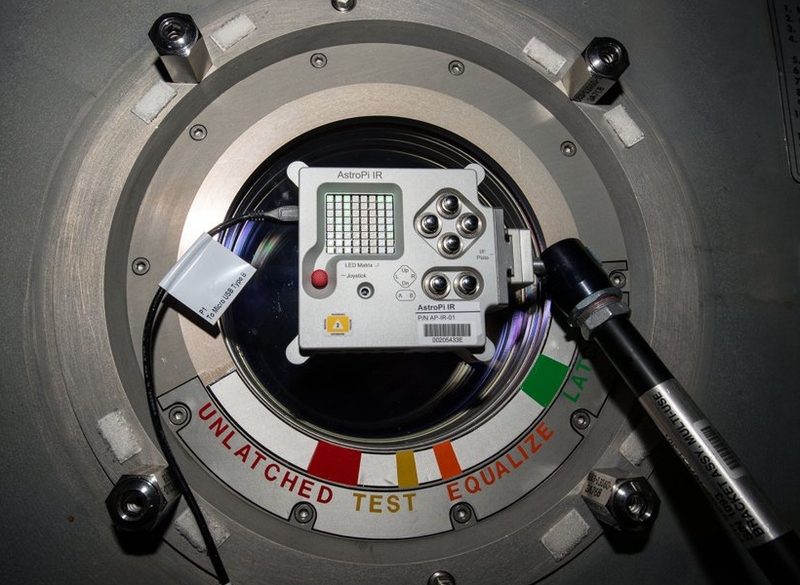 One of the goals of the Astro Pi mission was to enable school-age students to gain inexpensive access to the same computer used by the crew of the ISS. This is made possible by the low-cost Raspberry Pi. 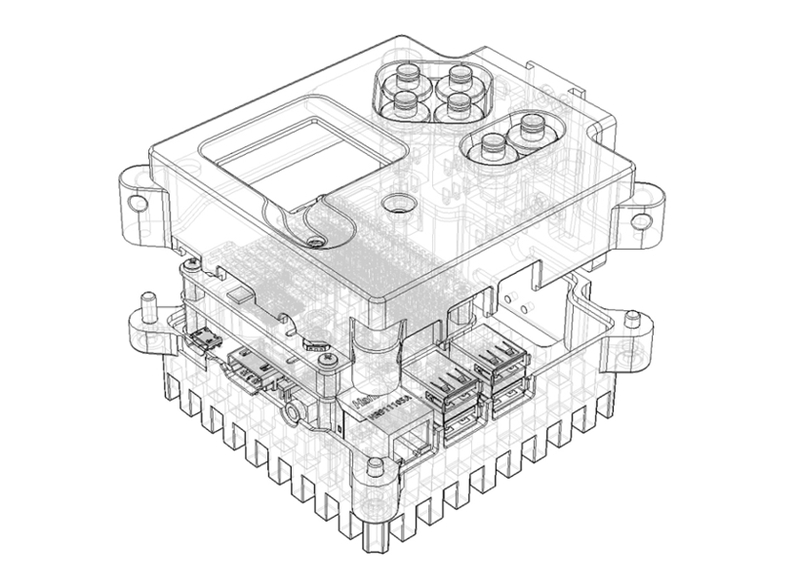 Raspberry Pi approached JWD Ltd to provide all mechanical and industrial design support in the creation of the Astro-Pi flight case. This custom-manufactured assembly had to retain the assembly of Raspberry Pi B+, a clock/timer PCB and the SenseHAT PCB, in a means suitable for operative life aboard the ISS and to be able to dissipate heat in zero gravity. The finished product would be produced by a series of UK-based suppliers using Aerospace grade aluminium billet for the CNC-machined case outers and and it was necessary to complete the product ready for launch (literally) within 5 months of initial brief. The biggest challenge of the project was understanding and interpreting the highly specified requirements of a device designed for use aboard the ISS, and one that was capable of dissipating any heat to keep the case surface temperature within the defined parameters in a micro-gravity environment. The case needed to provide access to all of the main Raspberry Pi ports, and accommodates the joystick and LED matrix of the Sense HAT. There should also be a hole to allow air to reach the pressure and humidity sensors, and internal features to make contact with the hottest devices on the Raspberry Pi B+ using a gap pad to ensure heat could be dissipated into the case. Finally the case required features to enable the assembly to be mounted onto the ISS multi-use brackets which are found all over the station, allowing the crew to position it as desired. For instance, if they wanted to aim the camera out of a window and keep it held in place, the brackets would be ideally suited for this. JWD Ltd worked closely with the Raspberry Pi hardware team to develop the electro-mechanical system and the outer enclosure, within the constraints of the manufacturing processes and the styling requirements of the aesthetic design. 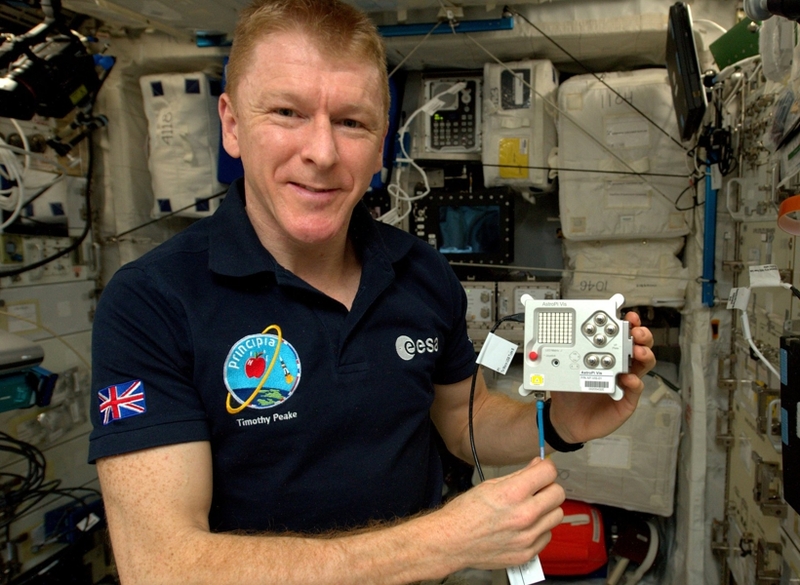 The Astro Pi competition, which closed in July 2015, invited school-age students from all over the UK to devise computer science experiments for Tim to run on board the ISS. These experiments were in the form of Python programs written and tested by the students, using their own Sense HATs and Raspberry Pis. Seven winning programs, part of the Astro Pi payload, blasted off from Cape Canaveral Air Force Base in Florida in December 2015. They ranged from fun reaction time games to real science experiments looking at radiation in space. During the mission, Tim deployed the Astro Pis inside the European Columbus module, and ran each of the student programs in sequence. The results were downloaded back to Earth and are now available on the Astro-Pi website for all to see. Once all the student experiments had finished, a long-term ISS environmental monitoring program ran that produced a CSV file full of timestamped sensor readings. In October 2016, with the European Space Agency and CNES, the first ever European Astro Pi challenge was launched. The Astro-Pi team asked students from all across Europe to write code for the flight of French ESA astronaut Thomas Pesquet to the International Space Station (ISS) as part of the Proxima mission. The winners were announced in March 2017, and since then their code has been uploaded to the ISS and run in space! 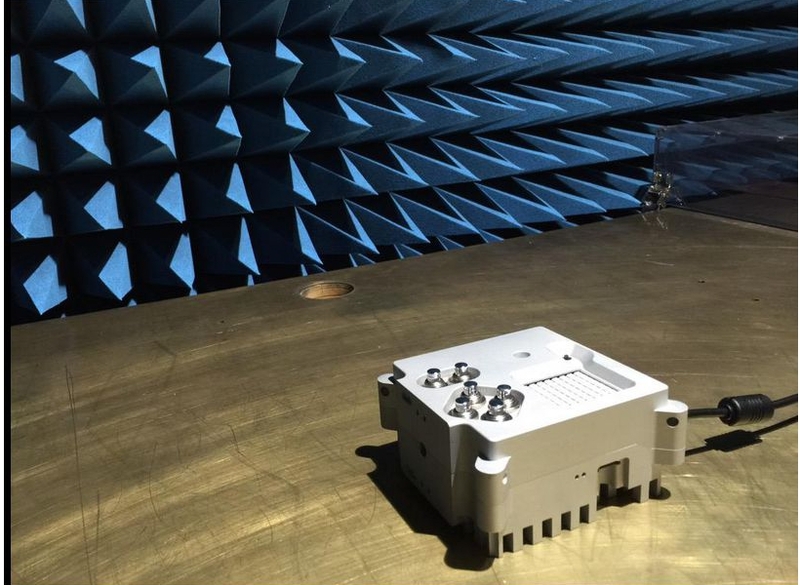 Code from 64 student teams ran between 28 April and 10 May, supervised by Thomas, in the European Columbus module. On 10 May the results, data, and log files were downloaded to the ground, and the following week they were emailed back to the student teams for analysis.